How Much Do You Know About Health & Fitness? It's finals week at UK and our own Dr. Greg Davis puts on his professor cap to administer the great health and wellness quiz of 2014. This week Dr. Greg discusses some unique challenges and special aspects of adolescent medicine. This week Dr. Greg talks with doctors in the UK neurology department about a new device proven to prevent migraine headaches. This week Dr. Greg discusses recent research on whether playing so-called brain games helps stave off Alzheimer's and dementia. As part of National Nutrition Month, Dr. Greg talks with student dieticians at UK about incorporating more veggies in your daily diet. As part of colon cancer awareness month Dr. Greg and guest discuss the number one reason why those most at risk skip a simple preventive procedure. This brutal winter has taken a toll on the roads, our bodies, and our psyches. Dr. Greg Davis discusses ways to beat the Winter Blues. LEXINGTON, Ky. - In this week's edition of Dr. Greg Davis on Medicine the host has a chat with Dr. Danielle Ofri who's written often on how medical professionals' mental and emotional health can affect their patient's quality of care. 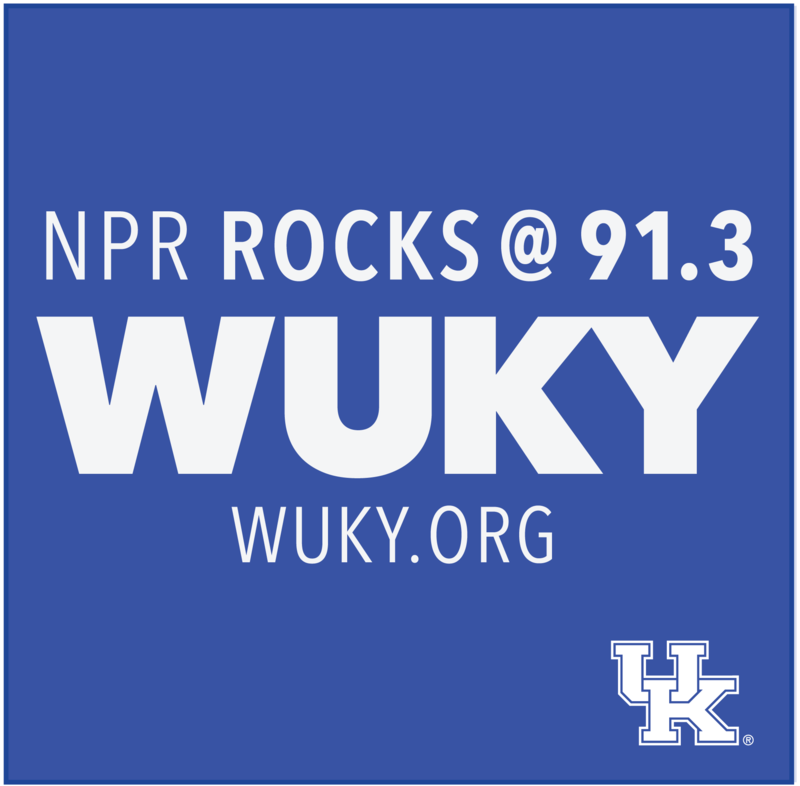 LEXINGTON, Ky. - In this week's episode Dr. Greg Davis discusses a new model to measure obesity with Neer Krakauer, a faculty member in the department of civil engineering at City College of New York. 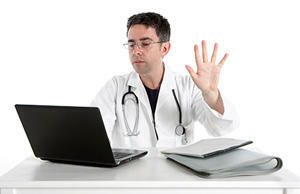 He recently authored an article calling into to question the body mass index, commonly known as BMI.